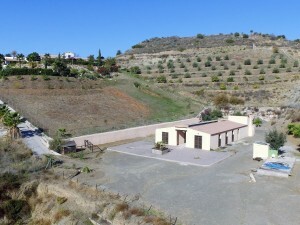 Country House for sale in Arboleas, Almeria. A beautiful and spacious two-storey, semi-detached, three-bedroom and two-bathroom property, which has been lovingly restored in quality and style. The property is entered through a spacious, contemporary style kitchen with space for a table, and enough space for cupboards, with a window that frames the wonderful views. Then, upon entering, we find a spacious living room with fireplace, with space for a dining room, there is also another room then that could be used as another bedroom, office or just a store room. Several steps down lead you to a large open living room, with double doors to the outside. This room has a characteristic staircase leading to the first floor with fabulous wooden floors and wooden ceiling. Here there is a door to a private terrace, ideal for reading and sunbathing. On this floor there are three bedrooms and a very large bathroom with a bath and separate shower. All rooms have been designed with style, the master bedroom is the largest with an impressive bathroom with a shower and toilet. From the master bedroom, there is a terrace with incredible views of the countryside. 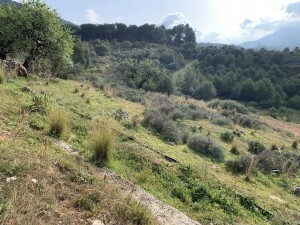 There is also an outdoor terrace area, next to the property near the kitchen, however the best views are in front of the property, which stretches over the valley of Almanzora. 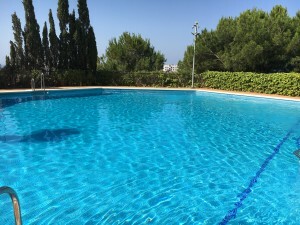 It is within walking distance of local bars and restaurants, with beautiful views of the Almanzora valley, only 5-10 minutes from the villages of Arboleas and Albox, with all the necessary services, about 30 minutes from the coast, and an Hour from Almeria airport. This property has been carefully restored taking into account the age of the original building and retaining original features whenever possible. 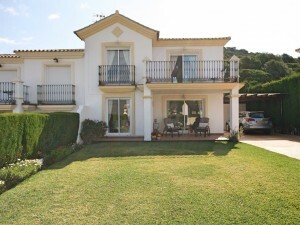 It has a modern and open atmosphere and can be a wonderful holiday home or permanent residence. For more information, do not hesitate to contact AlmeriaCasas! 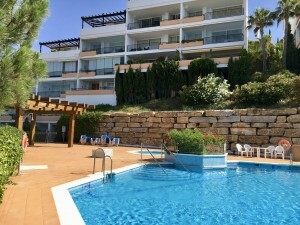 Do not hesitate to visit this property, it`s definitely worth it!